The news out of Oracle OpenWorld 2017 mostly involved updates to Oracle's cloud services. This guide pulls together coverage of the conference from several TechTarget websites. 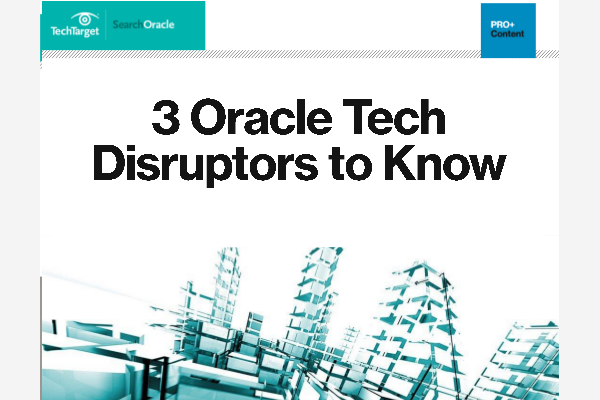 Oracle is employing a new autonomous database as part of its drive to the cloud. The technology relies on machine learning, but the actual effect is more evolutionary than revolutionary.